Hey you guys! 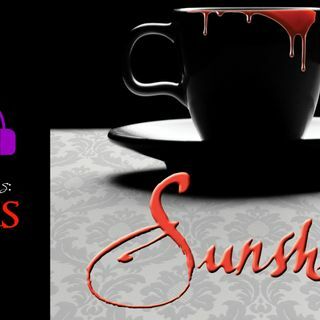 It's time for another episode of Sunshine by Robin McKinley, this time brought to you by Rachel Eaton! And in this section, Rae finds out that SOF might be a little more shady than she first suspected. They put a fetch in her car, which was intended to get her to help them...but thankfully they put it in a car filled with cast-off charms that kept her from being affected by the worst of the fetch's affects. There's a lot more in this section about Yolande and what ... See More she's able to do, plus how she was trained, and she's just so great. I am so fascinated by the awesome thing that she makes for Rae as a defensive shield. It is a little disturbing that it's all to prepare for war, because I really still don't feel like Rae is really ready for that. I'm also fascinated by the effect of tattoos in this universe, and I want to know what the hell Mel is, and I sure hope we find out. Thank you all for listening, and I will see you soon!